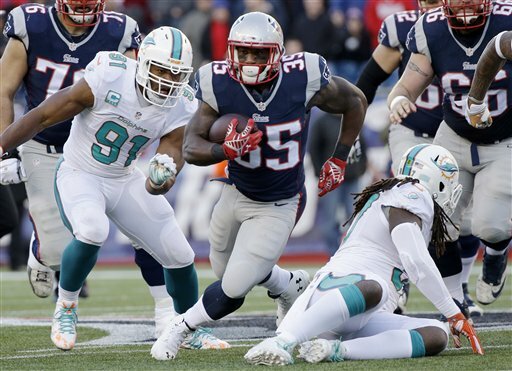 New England uses a huge third quarter to stomp Miami, 41-13. 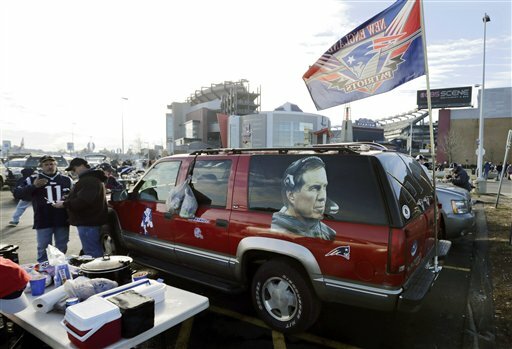 FOXBOROUGH, Mass. – Tom Brady was upset that his New England Patriots hardly looked like a division champion in the first half. 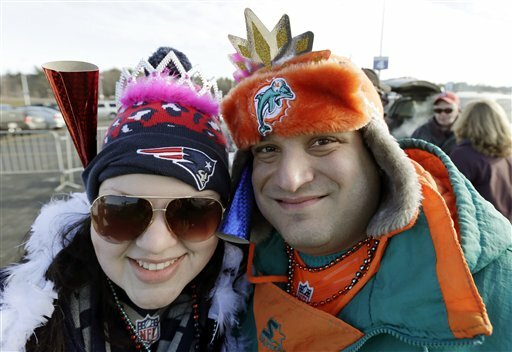 So upset that the slow-footed quarterback made a rare scramble for a first down that sparked them to a big third quarter and their sixth consecutive AFC East title Sunday. 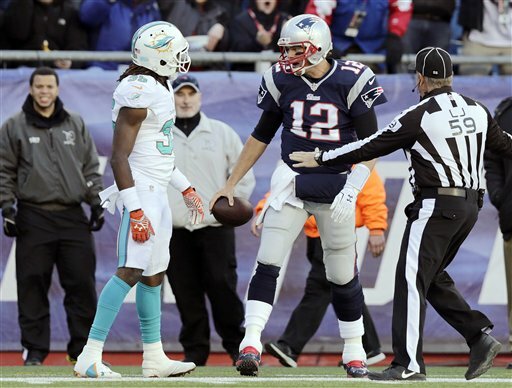 “I wasn’t in the best mood at that time,” Brady said after a 41-13 win over the Miami Dolphins. He and his teammates were feeling better after the game. 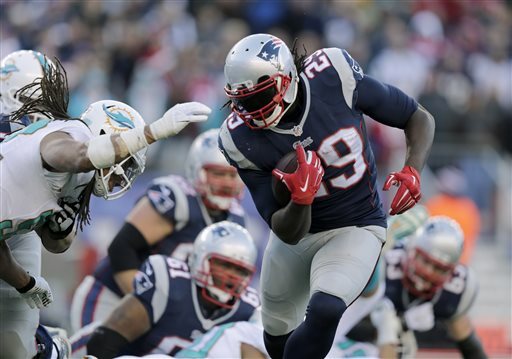 Leading 14-13 at halftime, Brady threw two scoring passes in the third quarter and plodded for 17 yards, the third-longest run of his career, to set up LeGarrette Blount’s 3-yard touchdown on the opening drive of the second half. 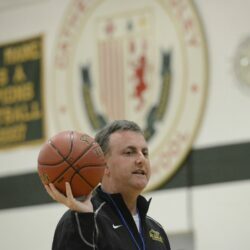 “It’s good to go in there and finish them off like we did,” Brady said. 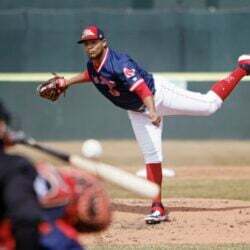 New England (11-3) scored on its four series of the third quarter and piled up 24 points, a team record for that period. Miami (7-7) saw its slim postseason hopes dwindle further as it gave up a touchdown on a blocked field goal and Ryan Tannehill threw two interceptions. 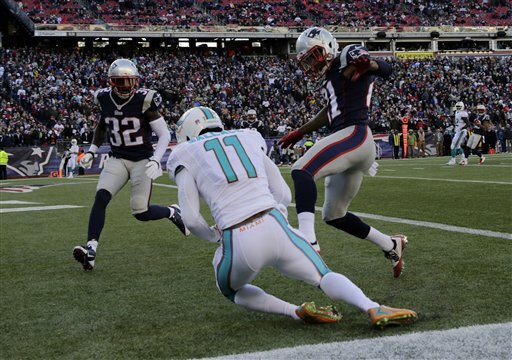 “It’ll probably take a miracle to get into the playoffs,” Dolphins wide receiver Mike Wallace said. 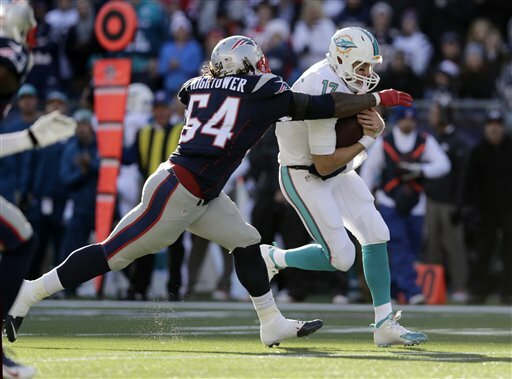 The Patriots started the season with a 33-20 loss in Miami that snapped their winning streak in openers at 10 games. “We’ve been waiting all season to get back and play this game,” McCourty said. Now they can secure home-field advantage with wins in their remaining games against the New York Jets and Buffalo Bills. The Patriots waited a while to take control Sunday. 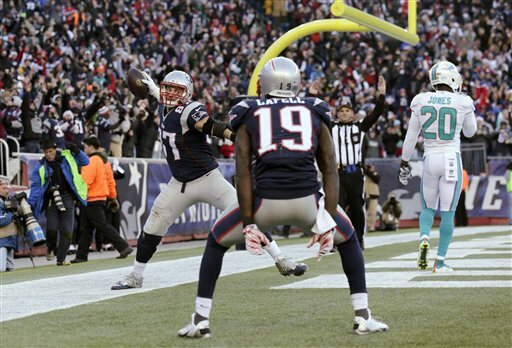 A horrendous final minute of the first half – three runs that gained 2 yards, a 32-yard punt return by Miami’s Jarvis Landry and a 32-yard touchdown pass from Tannehill to Wallace with five seconds left – cut the Patriots lead to one point. On the first play of the second half, Brady hit Rob Gronkowski for a 34-yard gain down the middle. The Patriots kept rolling with 10 points in 13 seconds. Stephen Gostkowski kicked a 35-yard field goal, giving him a team record 1,160 points, two more than Adam Vinatieri. 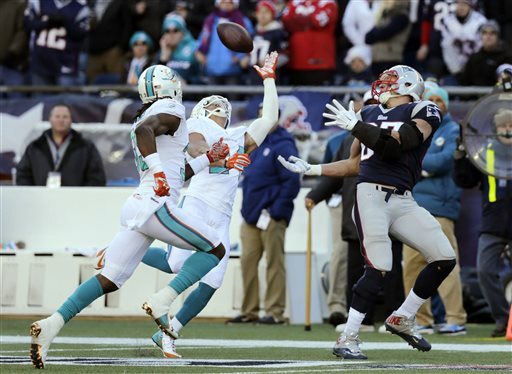 After Patrick Chung intercepted Tannehill’s pass, Brady connected with Gronkowski for a 27-yard touchdown with 4:30 left in the third quarter. 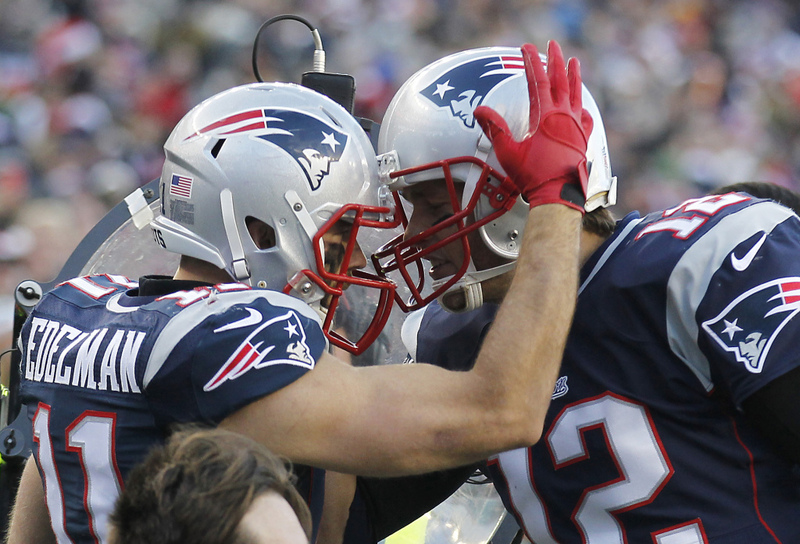 Just over three minutes later, New England boosted the lead to 38-13 on Brady’s 6-yard pass to Julian Edelman. 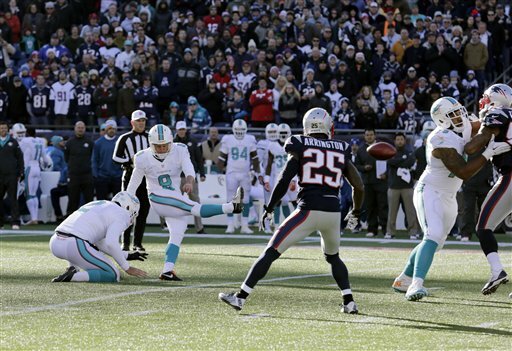 Gostkowski made it five straight scoring possessions with a 36-yard field goal in the fourth quarter. Brady completed 21 of 35 passes for 287 yards and one interception. Tannehill was 29-for-47 for 346. 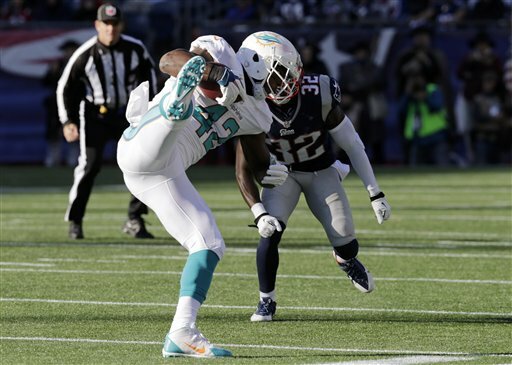 The scoring began when Jamie Collins blocked Caleb Sturgis’ 41-yard field goal attempt on Miami’s first possession and Kyle Arrington returned the ball 62 yards for a touchdown. Sturgis kicked the first of two field goals late in the first quarter before the Patriots capitalized on another turnover. 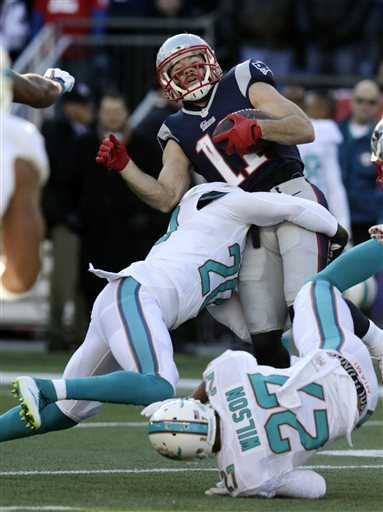 Duron Harmon returned an interception 60 yards to the Miami 8 and Shane Vereen scored on a 3-yard run three plays later. 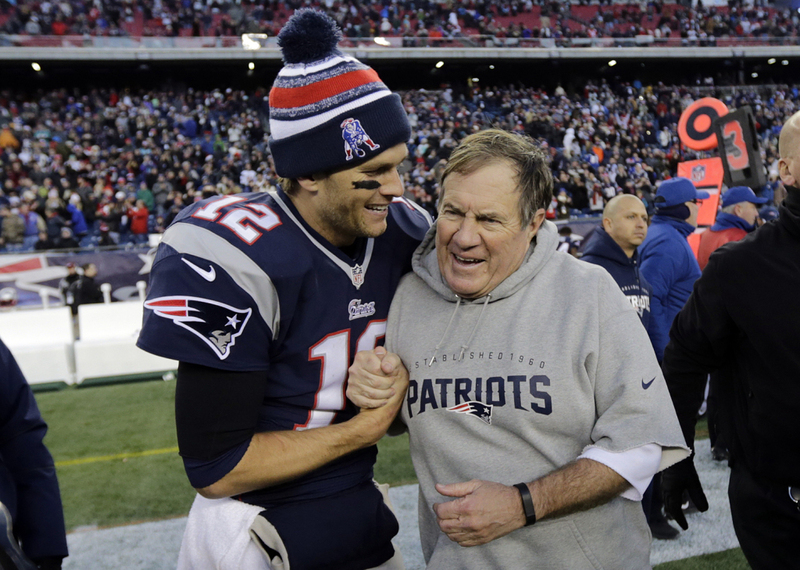 The Patriots won the AFC East for the 11th time in 12 years. They only fell short in 2008, when Miami won the division after Brady suffered a season-ending knee injury in the opener. NOTES: The Patriots’ six consecutive division titles are one short of the NFL record since 1970 set by the Los Angeles Rams from 1973-79, according to STATSPASS. … Wallace grew testy after the game when a reporter asked him about the future of coach Joe Philbin. 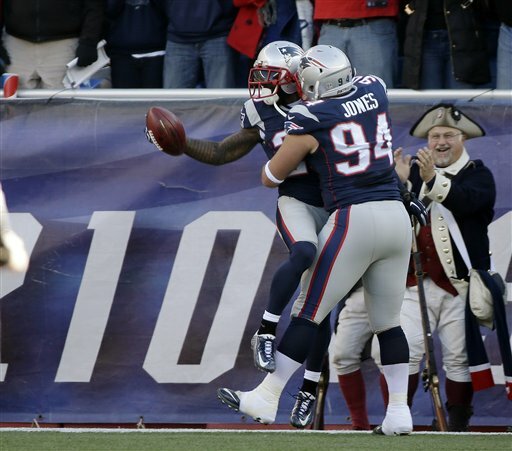 … The Patriots gained 102 yards in the first half and 293 in the second. … A Fairhaven, Massachusetts, man won $1 million during a halftime promotion. Ernest Tomascik earned a chance at a second-chance prize when he bought a losing Patriots-themed scratch-off lottery ticket. He picked from some oversized lottery tickets on the field and went with No. 12 – Brady’s number. When he opened the envelope that came with the ticket, it showed he was a $1 million winner.